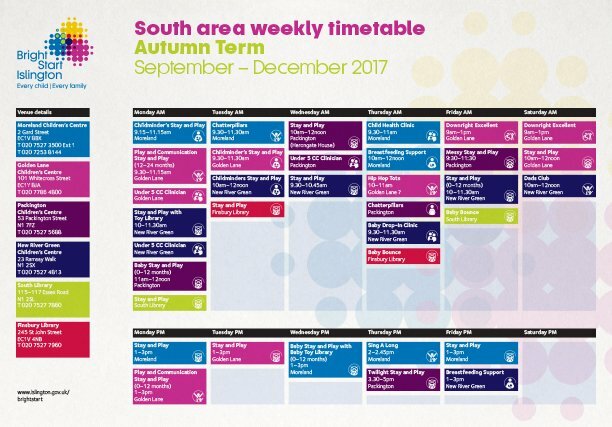 Islington Council is responsible for a number of educational, health and welfare initiatives, supporting families with young children. 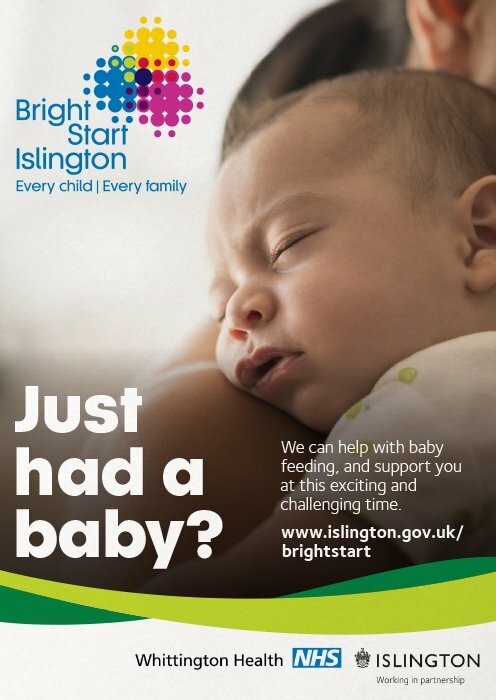 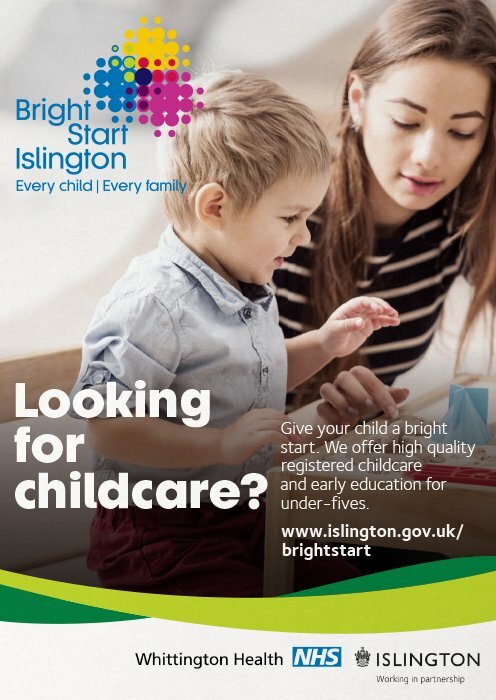 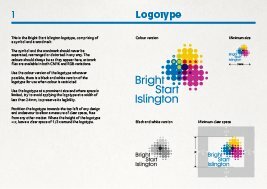 Bright Start Islington brings these together into one co-ordinated and coherent offer. 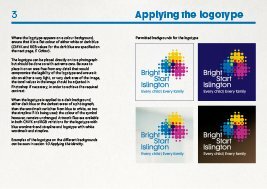 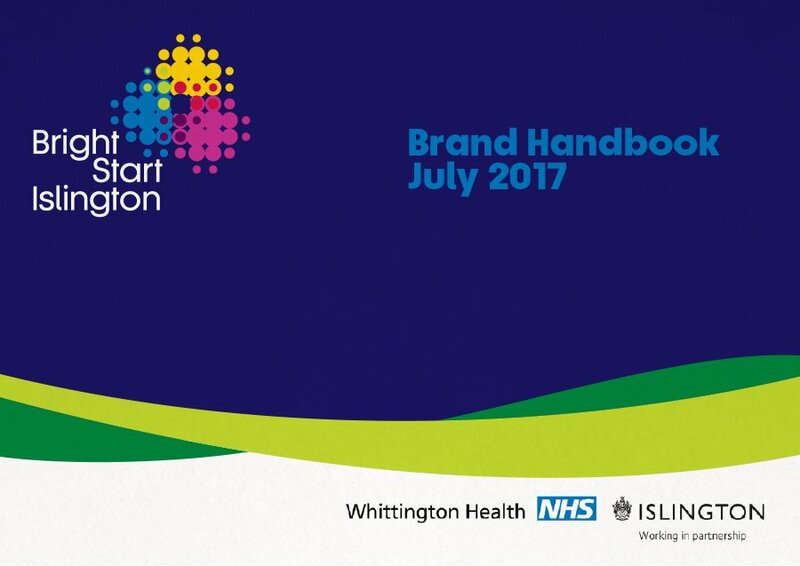 Intro worked with Islington Council and consulted with a panel comprised of educational and healthcare professionals and local parents, to design the identity. 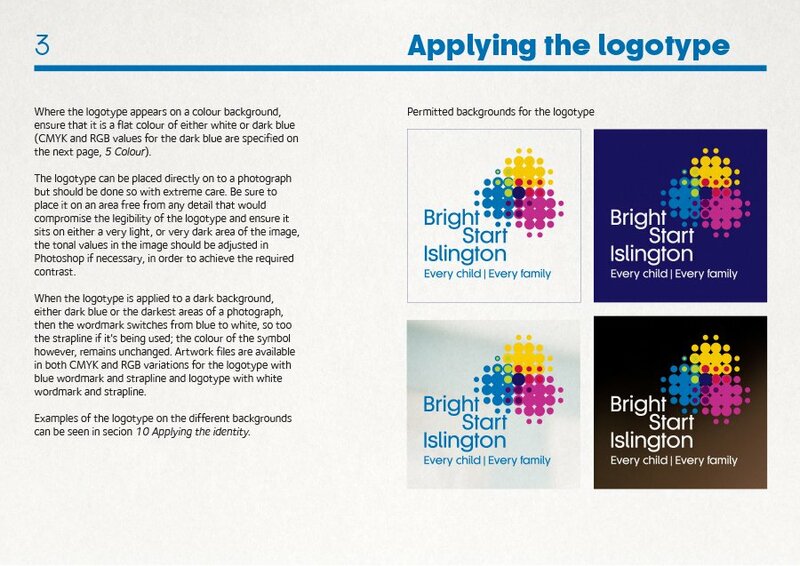 The identity included branded communications, tone of voice, iconography, image style and treatment and templates.